Prince Fox is absolutely on fire. He has been putting out remix after remix and they are all so good. It is like someone gave him super pills or something. 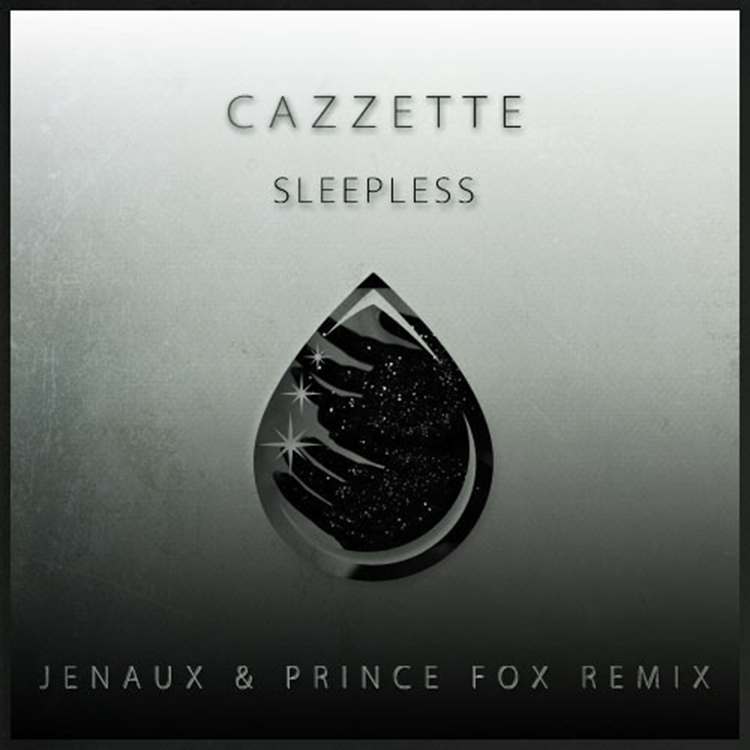 This time, he has teamed up with Jenaux to remix the highly popular Cazzette track, “Sleepless.” They have managed to combine pop, future bass, and progressive house. This remix is perfect for any situation such as partying, relaxing, dancing, boating, driving, or just standing in a corner listening to music. Check it out now! Download it too because it is free!